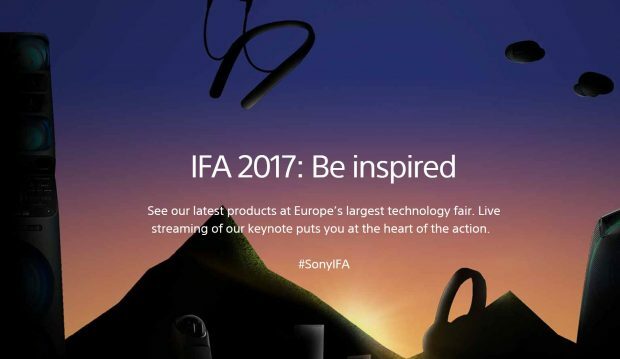 Sony today will hold a press conference for IFA 2017, you can watch live IFA 2017 video here. According to SAR, at IFA today, Sony could announce a new RX compact camera. Currently, Sony RX100 VI and RX10 IV and RX1R III are rumored to be announced next, so which one will be announced today, stay tuned. Sony RX1R III w/ 4K Video to be Announced Today ? Next Next post: Sony RX1R III w/ 4K Video to be Announced Today ?